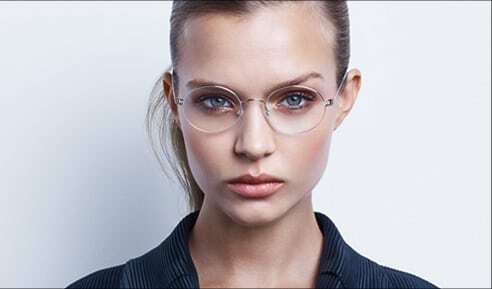 IS LINDBERG EYEWEAR FOR YOU? Here, at The Eyecare Studio, we are a team dedicated to find and meet your essential eyewear needs. If you are looking for excellence, distinctive visual impact and want to make a statement with your eyewear, then LINDBERG is for you. 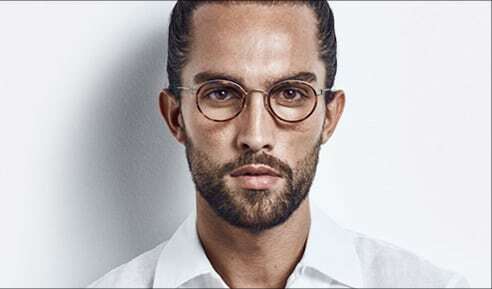 Patented LINDBERG technical innovations, along with carefully engineered and crafted details, have revolutionised modern eyewear. We have done away with everything that is not essential – including all screws, rivets and welds. 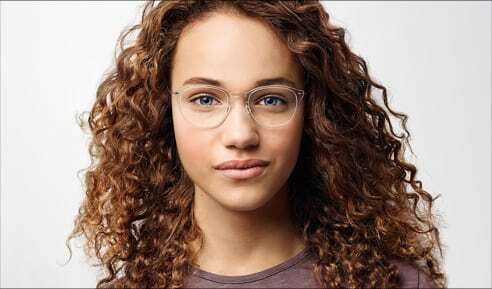 This means LINDBERG frames are incredibly strong and flexible – yet among the lightest and most comfortable in the world. Everything we do is steeped in the Danish design tradition of discreet, classic elegance and carefully considered simplicity. 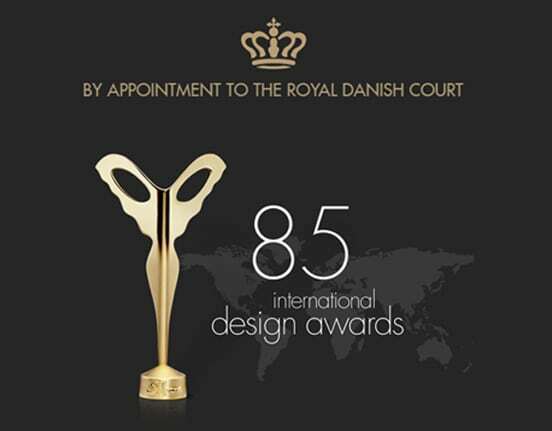 LINDBERG designs have won dozens of prestigious design awards. LINDBERG frames are like no others. We insist on a unique blend of no-compromise attention to detail, patented technologies and individual craftsmanship to create a remarkable visual impact.